As expected, Apple has gone ahead and updated the latest iOS version to9.3 today. An incremental change, it nonetheless has some cool new features you’ll want to try. Much like the popular f.lux, Apple’s new Night Shift mode eliminates blue light from your display for better use while reading in darker environments. 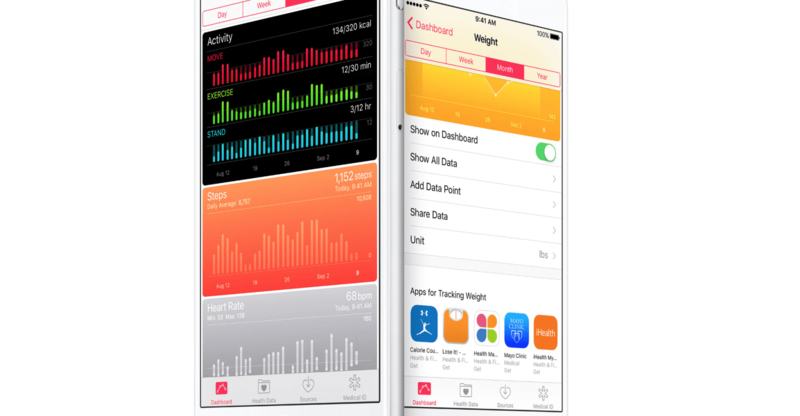 Apple says using Night Shift will help your circadian rhythms, and help you get better sleep. It uses geolocation to identify where you are (and what time of day it is), and automatically alters your screen’s color temperature. At night, the screen will appear ‘warmer’ with yellows, and back to normal as night gives way to sunshine. 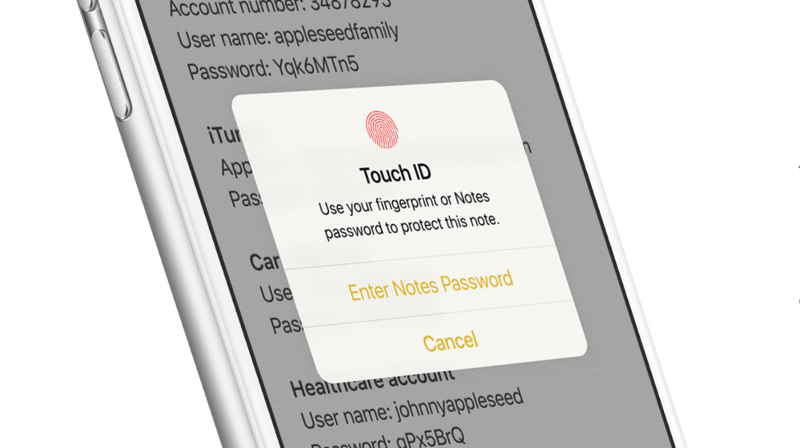 Apple’s Notes app is a bit more secure, now. You’ll be able to hide notes behind Touch ID, which Apple thinks will encourage more users to entrust personal data to the app. Notes can also be sorted by date, time created or alphabetically. The News app is getting a new algorithm that surfaces content Apple thinks you’ll enjoy more. Videos will play directly in a feed, and the iPhone version of Notes is now viewable in landscape mode. Apple also says News will update much faster when you start the app, too. There’s no new features for Health, but Apple is recommending popular apps you might want to use in its own Health app. If you were using Health to track your weight, for instance, viewing the ‘Weight’ screen in the Health app will now show you apps that you may ind useful. Health will also show your ring goals from the Apple Watch in a graph format. 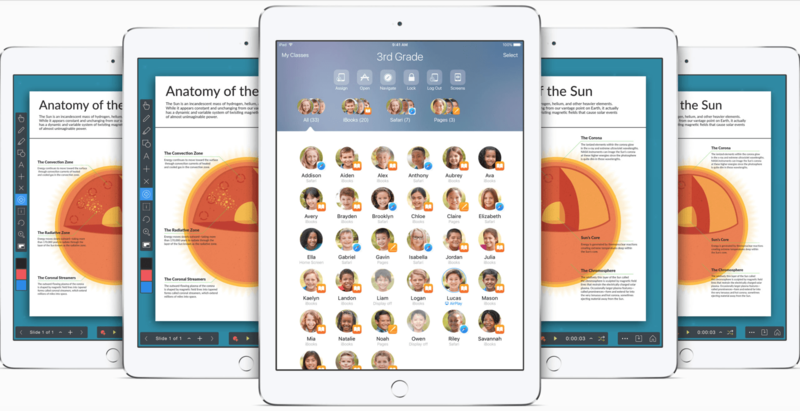 A feature most won’t be able to tap into, iOS 9.3 now allows classrooms to assign multiple users to devices so students can share iPads. Schools that create Apple IDs for students can now manage them, and a new Classroom app lets teachers manage students’ progress better. Teachers can also glance at screens with a tap using the Classroom app, so they can get a better idea of how students are finding information. Educators can also launch apps to students’ devices, and lock those devices into an app to keep kids focused. Those are the more significant improvements, but there are other features in iOS 9.3. Multiple Apple Watches can be linked to a single iPhone, and Apple Music no longer adds playlist songs to ‘My Music’ anymore. Verizon customers are getting Wi-Fi calling, and iCloud for Books has PDF syncing across devices.